One of the most popular entertainments for the lovers of gambling! French Roulette is the variant of French roulette by Mainamagames. Its difference from the standard European variant is in the layout of the table, the usage of French bet names and some other nuances in the rules. 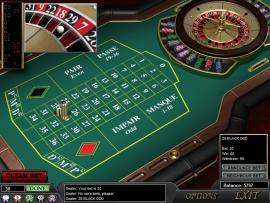 French Roulette has long been played in numerous casinos. Over the years, the interest to this game is only increasing. 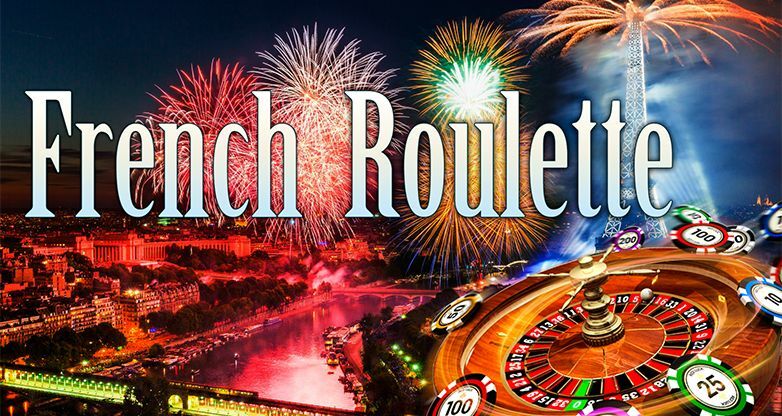 Mainamagames Company offers French Roulette in online mode! French Roulette is the most difficult variant of the game. This is what makes it so attractive for those who are eager to relieve the monotony of life. 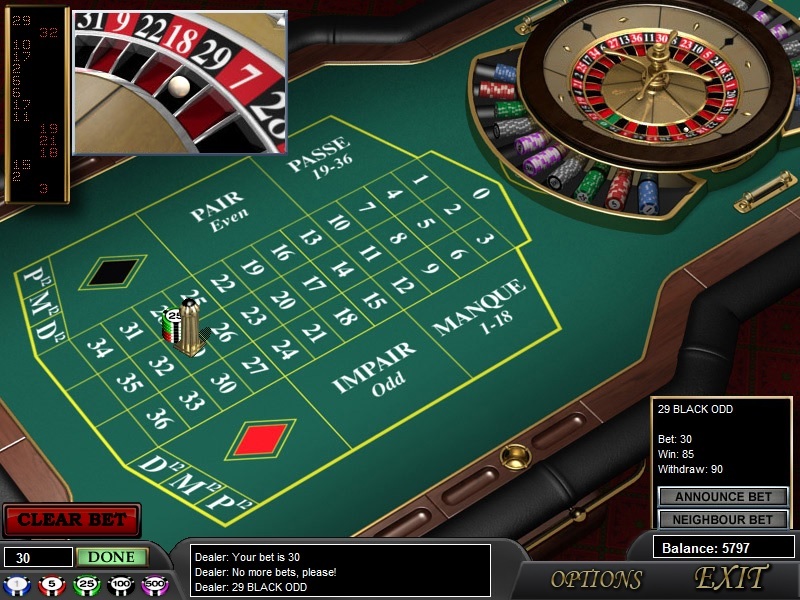 Of course, just like in other variants of roulette, you will see the gaming field with layout and the wheel with black and red 36 slots on the gambling table. There is also the green “Zero” sector. To start the game, the player has to place a bet. But besides the classical system of possible bets, there are bets on certain sectors in French Roulette. These are Tiers du Cylindre, Voisins du Zero, Jeu 0, Orphelins a Cheval, Jeu 7/9, Finales en Plein 0 (1, 2, 3, 4, 5, 6, 7, 8, 9), Orphelins en Plein and others. You can make these bets by pressing the special buttons: ANNOUNCE BET and NEIGHBOUR BET. Owing to these additions, chances of winning increase greatly! The game by Mainamagames which is worth your attention. Try it out!